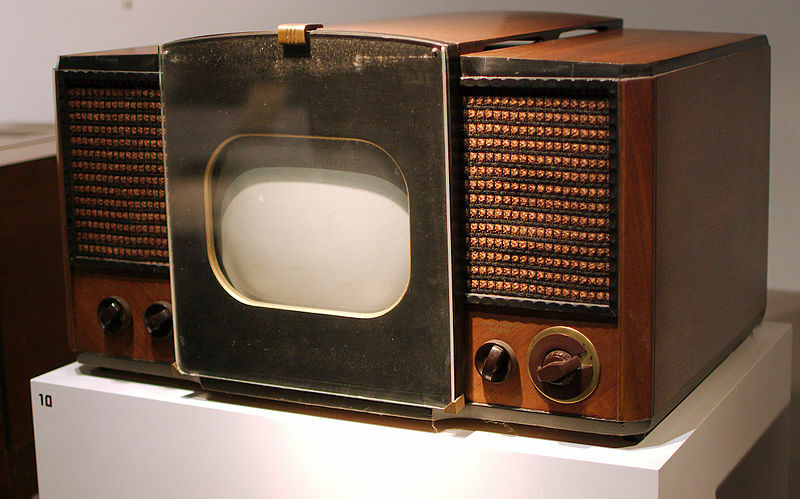 When the television was first invented, it was designed to be used as a tool to educate the public. Now, the television is used as a medium to entertain people. And for the longest, the entertainment came from the radio. So how and why did it change over time? Because I think the television can still be used as an educational tool, but we choose not to use it for such method. Once we realized in society that we could use not only language, but the imagery coming from the television as a means to push an agenda, that is when television transformed. Because now you have a way to dramatically play out what it is you have to say. Before on radio, you had to conjure up your own image, which forced people to have a creative mind. But today, television doesn’t make you think anymore. And that comes from having to compete with the internet. So now, the television is more so built around who can get information out there the fastest, not necessarily who can educate the public. Yet, the public ourselves can still be educated, but choose not to. Then again, what is real and fake anymore in our society. What’s interesting about the television’s original use, is that it still exist, but on the internet. And it exist on the YouTube website. That’s right, YouTube is not only a website where we listen to music and watch entertaining content, but there are also tutorials to learn trades. 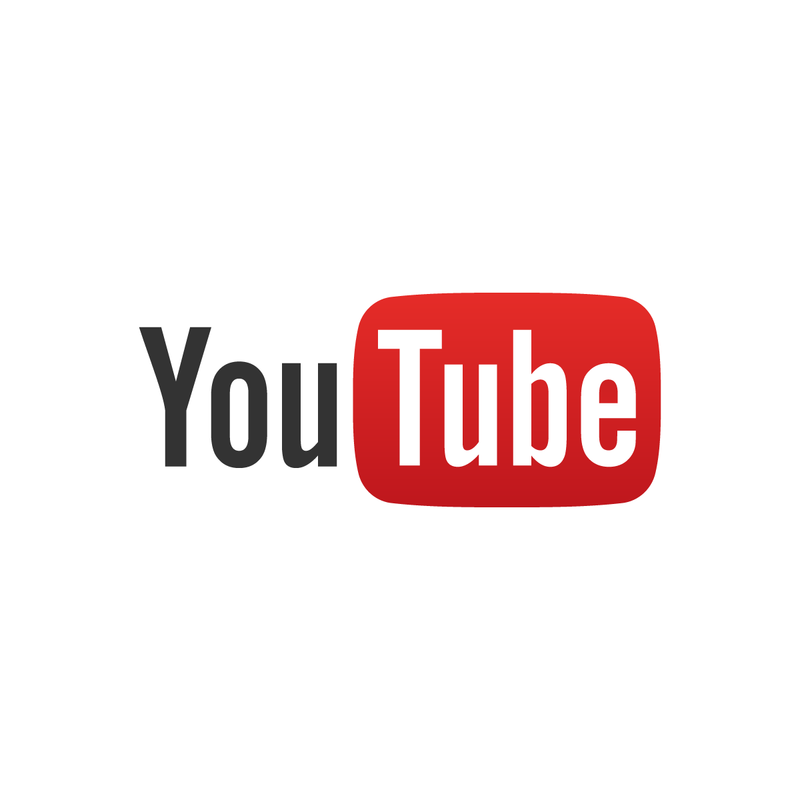 Anything you want to learn, someone has a YouTube channel dedicated to teaching you. Doesn’t matter if it’s woodcarving, painting, or even learning mathematics, someone has a video for it. This would be a case of the television innovated from what it was in it’s origins. 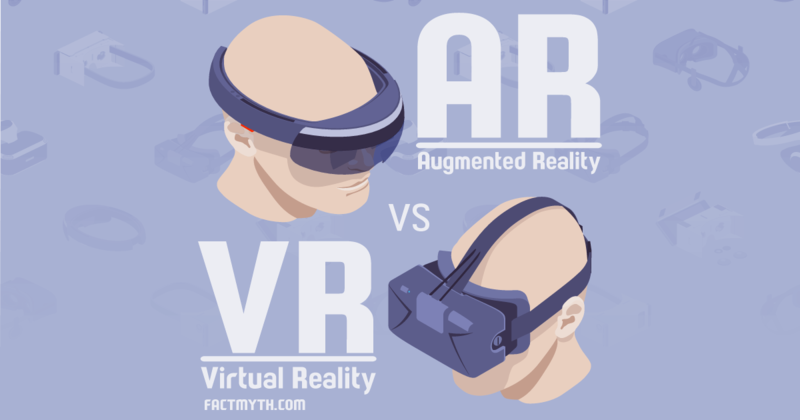 With the continuous innovation of the AR (augmented reality) and VR (virtual reality) capabilities what will be the next tool for learning. Because these headsets are already trying to make their way into schools across the country. But eventually, they will prove to be a problem as well. And then, we’re going to have to continue past this point as well.